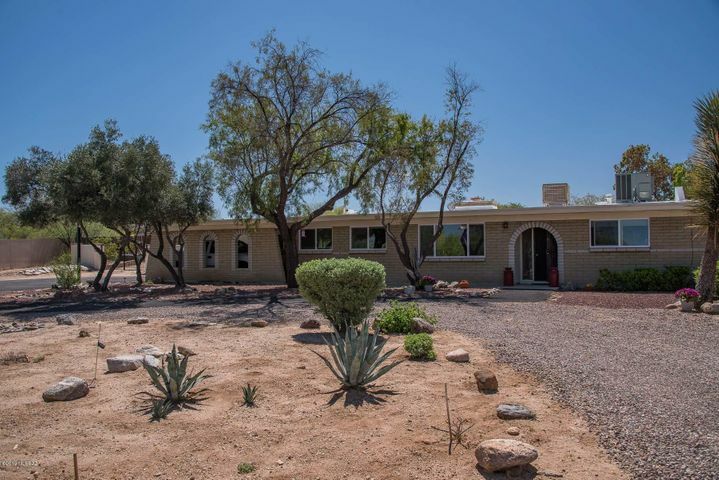 Northwest Tucson covers a lot of diverse areas, from affluent suburb Catalina Foothills to scenic small town Catalina to the rapidly growing city of Marana. 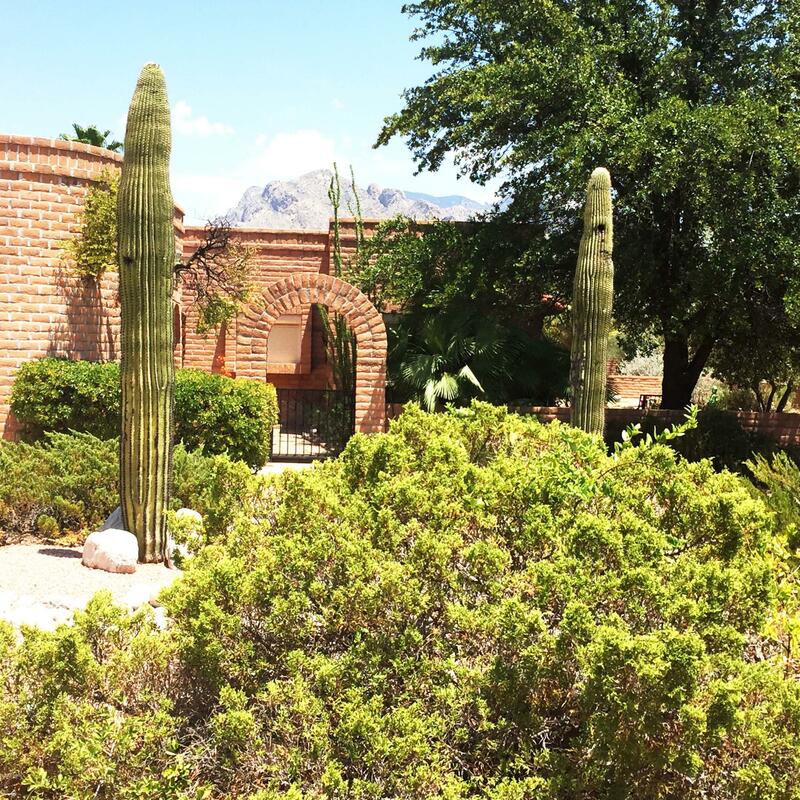 In this large section of Tucson, you’ll find the Tucson Mall, upscale La Encantada, the beautiful botanical garden Tohono Chul Park in Casas Adobes, and several of Tucson’s major resorts including the Westin LaPaloma, Loews Ventana Canyon, and Canyon Ranch. Tucson is located in the Sonoran Desert in Southern Arizona, surrounded by several mountain ranges. 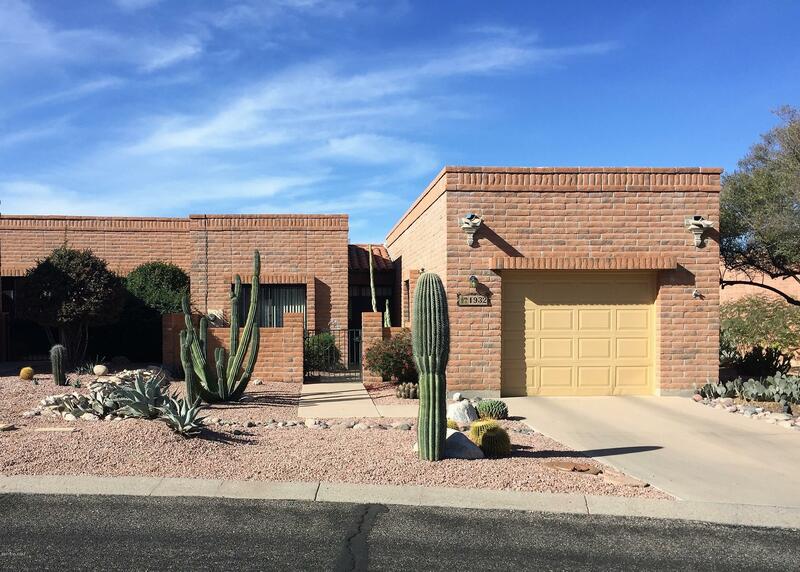 With 350 days of sunshine a year, many people here enjoy an active outdoor lifestyle. 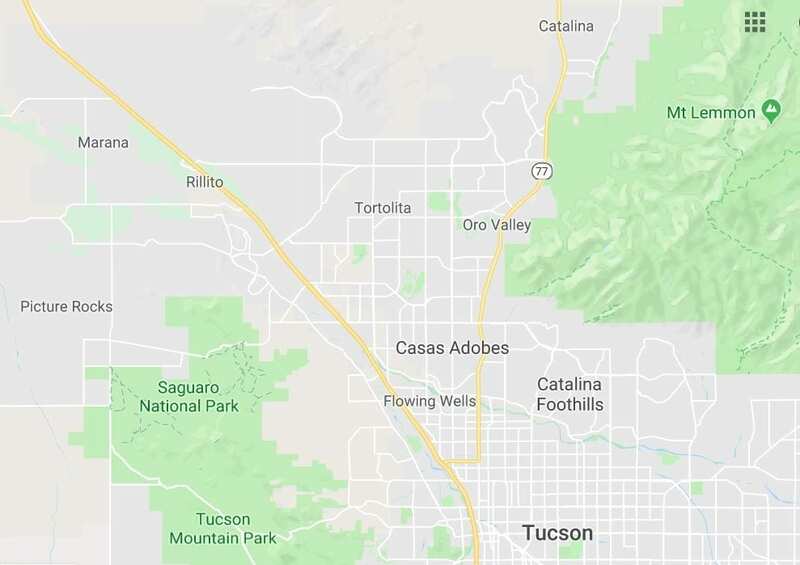 Tucson home to the University of Arizona, Davis-Monthan Air Force Base, Saguaro National Park, and Mount Lemmon, the highest peak of the Santa Catalina Mountains. 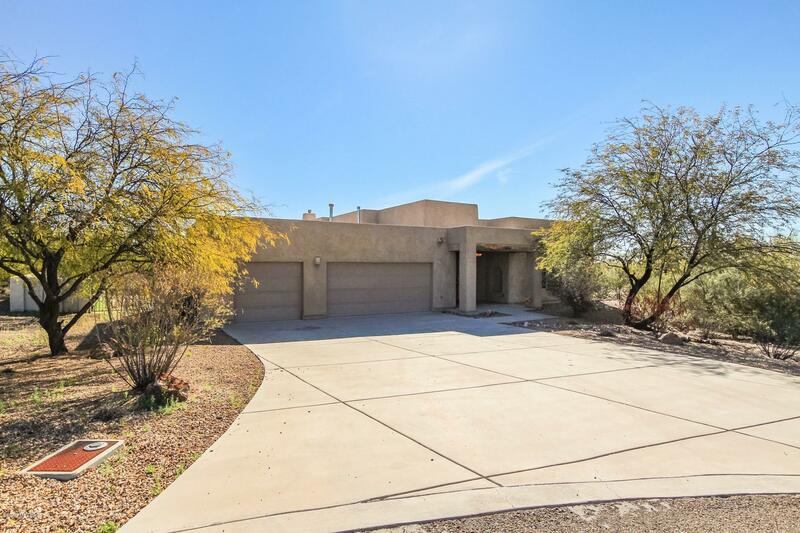 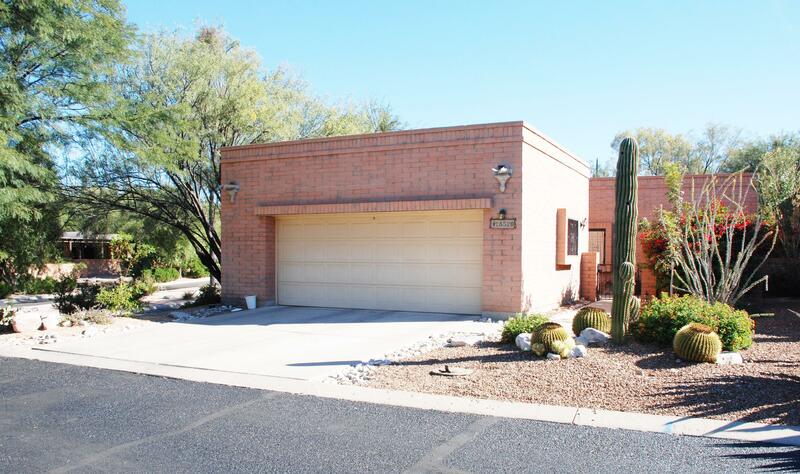 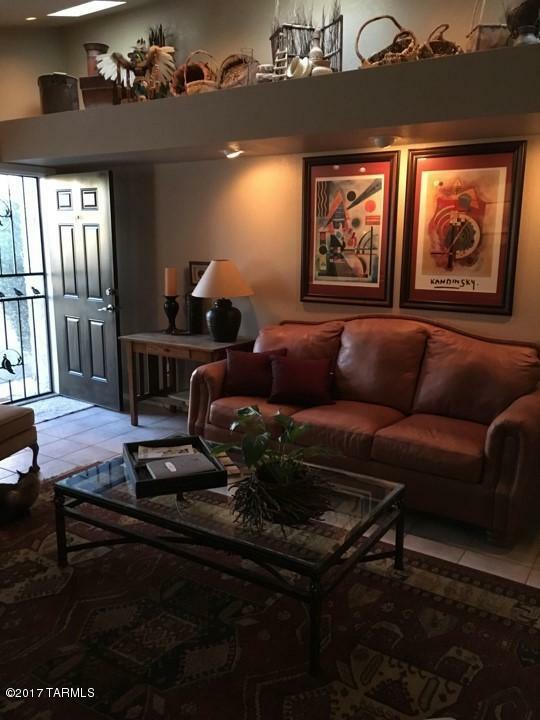 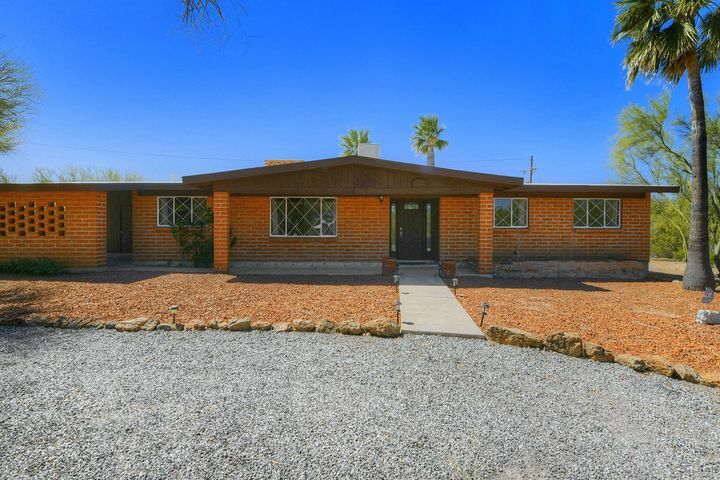 Looking for your Tucson home? Contact me today!